Follows Birmingham's older adults care teams over the course of a year, from the perspective of the professionals, families and the elderly. Around 1 in 3 people over 65 and 1 in 2 over 80 fall each year. Every year, over 500,000 older people attend UK emergency departments following a fall. Falls and fractures in the over-65s account for four million hospital bed days each year in England. 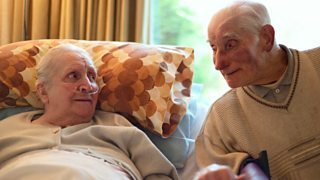 Older people are more likely to stay a long time in hospital, to be moved while there, to experience delayed discharge, and to be readmitted within a month as an emergency. It is estimated that a third of older patients initially admitted to hospital as a medical emergency no longer have a need to be in a hospital bed. 10.7 million people in Great Britain can currently expect inadequate retirement incomes (1 in 6 of us). Demand for places in care homes will double in the next 20 years. There will be an estimated 51% more people aged 65 and over in England in 2030 compared to 2010. 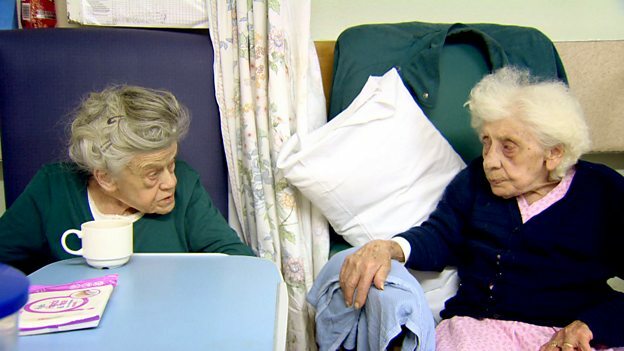 There will be an estimated 101% more people aged 85 and over in England in 2030 compared to 2010. There are currently around 800,000 people with dementia in the UK. Dementia disease costs the economy £23 billion a year. By 2040, the number of people affected is expected to double - and the costs are likely to treble. 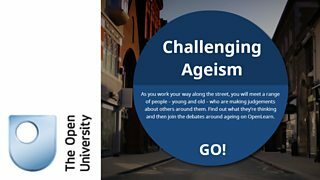 Report from the House of Lords Select Committee: Ready for Ageing?